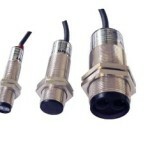 We supply various types of proximity sensors. Proximity sensors are used to check proximity between two objects. 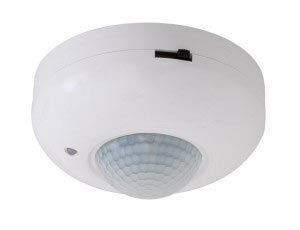 Please read more on our proximity sensors in United Arab Emirates. Vacker supplies all kinds of proximity sensors in United Arab Emirates (Dubai, Abudhabi, Sharjah, AlAin, Ras Al Khaimah & Fujairah) and other countries in the Middle East.